This vol. 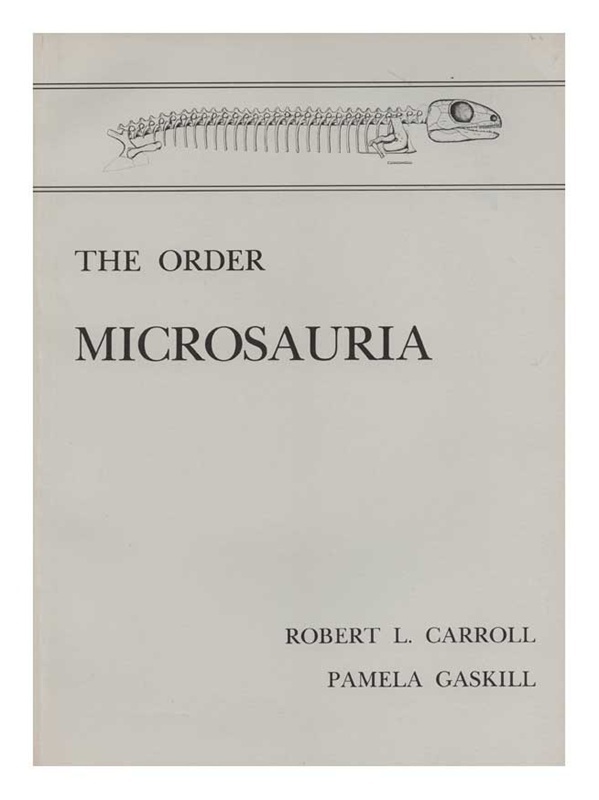 discusses in particular the suggested relationship of microsaurs with reptiles & the determination of the ancestry of the various groups of living amphibians. Twenty-five general of microsaurs are recognized in this work. 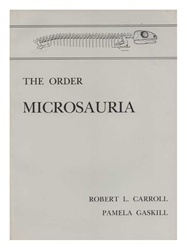 Contents: History of the Microsaur Concept; Definition of Micrausaurs; Methods of Study; Taxonomy; Systematic Description; Comparative Anatomy; Relationships of Microsaurs; Geological & Geographical Distribution & Biology of Microsaurs; Summary; & References Cites. Illus.